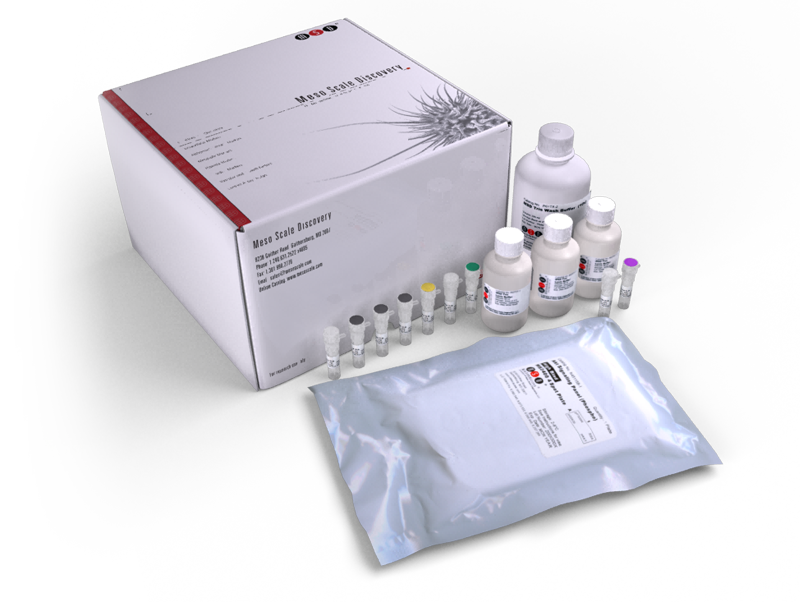 The Mouse/Rat Insulin, Glucagon Kit provides assay-specific components for the quantitative determination of both natural and recombinant mouse and rat insulin and glucagon in serum, plasma, and tissue culture supernatants. Beneficial effects of parenteral GLP-1 delivery by cell therapy in insulin-deficient streptozotocin diabetic mice. Enrichment of human embryonic stem cell-derived NKX6.1-expressing pancreatic progenitor cells accelerates the maturation of insulin-secreting cells in vivo. Fibroblast growth factor 21 mediates specific glucagon actions. Glucose metabolism in the Belgrade rat, a model of iron-loading anemia.